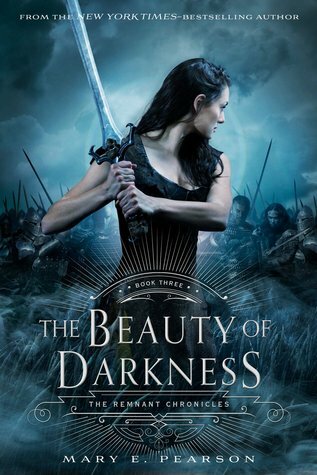 I am so excited for The Beauty of Darkness! I listened to the first two on audio so I can't wait to get the new one and keep listening! Great list! Harry Potter and the Cursed Child and Of Fire and Stars are both on my list. A Shadow Bright and Burning was my number 11 pick, but I stopped at 10 'cause if not I would have had like 30. :) Great list! Just found your lists. Great idea! 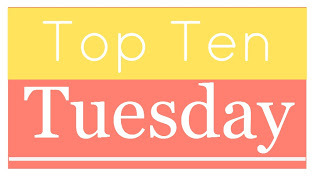 I hope someone did a top debut authors list, because I need to find 8 more to interview! Thanks for existing and creating this blog hop. You're awesome. I neeeed Crooked Kingdom and A Shadow Bright and Burning. 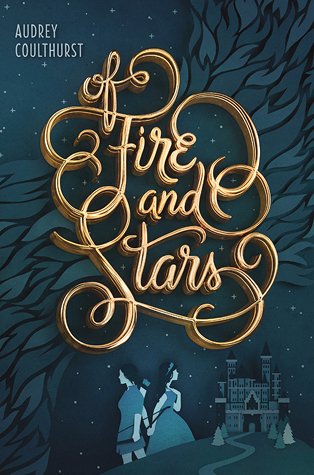 I read Of Fire and Stars and it was good, but not as great as I wanted it to be. I have How To Keep Rolling After A Fall and I'll read it soon cause I'm part of the blog tour. Huzzah! 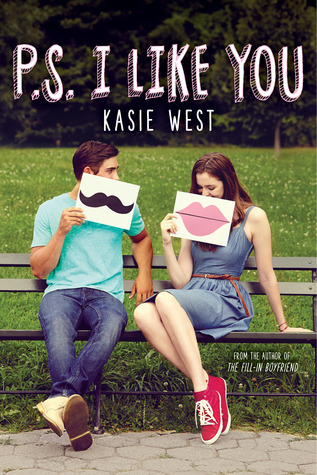 I love Kasie West's books and they are the perfect choice for summer. 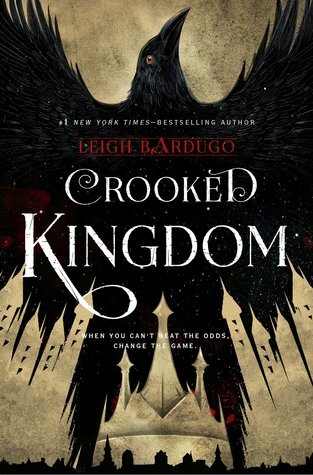 The Crooked Kingdom has an beautiful cover! Nice! Beauty of Darkness made my list too! Waiting for Crooked Kingdom so I can binge the duology myself! 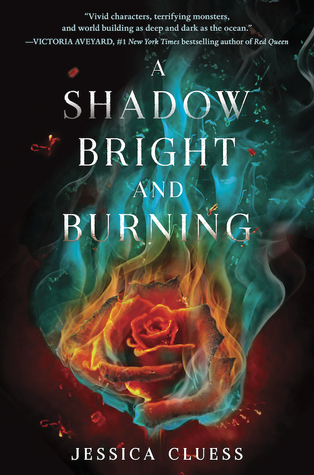 And A Shadow Bright and Burning is another I am curious about! Great picks! So many interesting books, and I've got The Fate of the Tearling on my list as well. I've been avoiding Twitter because a very real fear of THE CURSED CHILD spoilers. I'm fine staying off Twitter for a month - I don't need it. Haha. 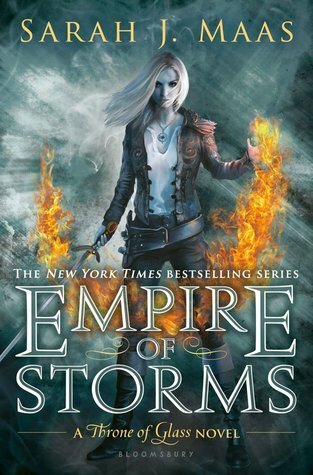 EMPIRE OF STORMS is also on my list! Happy Tuesday! We agree on a Kasie and some of these I have on my TBR but just didn't make it to my list because I kind of felt like they were major no-brainers. You are gonna LOVE How to Keep Rolling!!! I read it already and it is absolutely fab!!! Great list!! Most of these are on my list too (even if they didn't make my post). I am so excited for The Cursed Child, but terribly nervous too! I was looking forward to Crooked Kingdom, and then seeing the red stained pages for it made me even more excited! I can't decide if I'm really excited for CURSED CHILD, or not at all. I feel like it changes day to day. 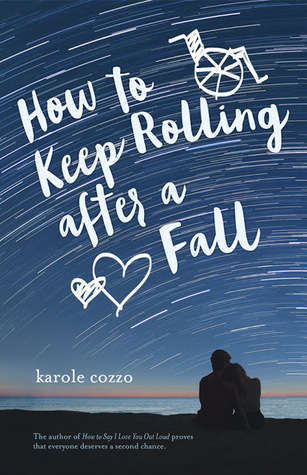 I hadn't heard of HOW TO KEEP ROLLING AFTER A FALL, but I'm definitely adding it to my TBR. Fantastic list! Crooked Kingdom is on my list too. I'm not sure if I'm looking forward to The Cursed Child. I want to wait and see reviews (the non spoiler kind!) first. Empire of Storms is on my list too :) I'm excited to read The Cursed Child but also a little afraid it will ruin my HEA for Harry Potter. 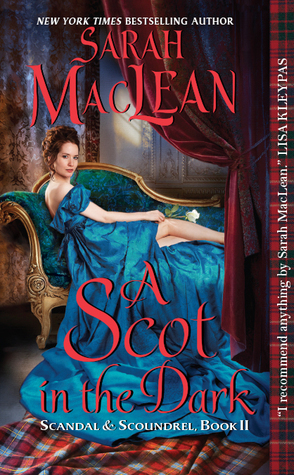 Super excited to see Sarah MacLean has a new book coming out! Several unfamiliar titles here; I'll have to do some snooping. The Throne of Glass series was never on I got far into, but I might have to try it again. Yes! The Tearling!! I am Dyyyyyyyyyying for this book to get to me! It makes me happy that you also love both YA and historical romances. I can't wait to see the next ToG book either! As for the others, I've had Queen of the Tearling on my iPad for forever, and still haven't read it, but maybe I will now the final book is about to be released. None of that dreaded waiting I usually have to do. I don't read a lot of contemporaries, but I do enjoy Kasi West. A Shadow Bright and Burning does look good, I hadn't heard of that one yet. Not sure how I TOTALLY forgot about H.P. Duh! I enjoy Kasi West as well, so I'll definitely keep an eye out for her newest. 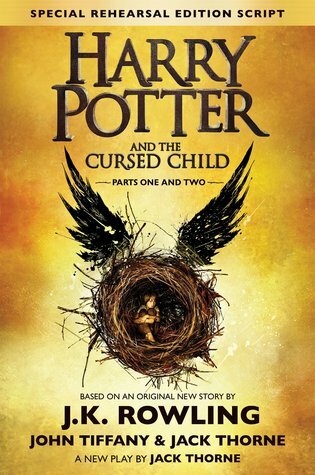 The Cursed Child - YES! 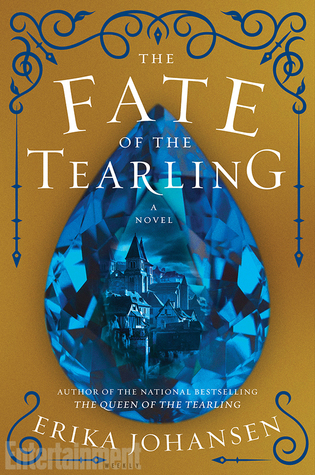 Fate Of the Tearling - YES! Crooked Kingdom - YES! I have Of Fire and Stars, but I haven't gotten to it yet. Fab list! You made me add A Shadow Bright and Burning to my never ending to be read list. It looks sooooo cool!! !